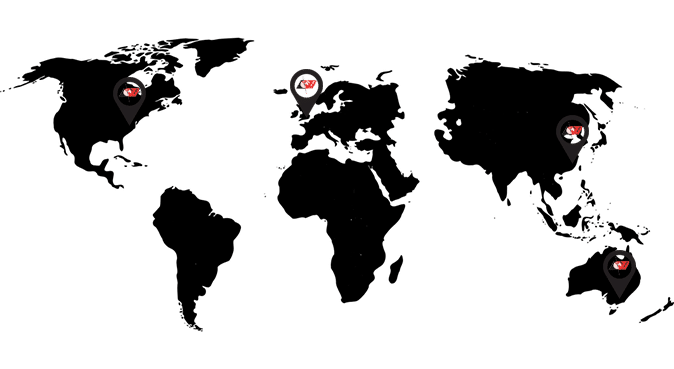 The fact that Bunting Magnetics Europe manufactures BREMAG in the UK and that the material is readily machinable means that carrying out trials for customers during the development stages of a product is a simple and inexpensive process. 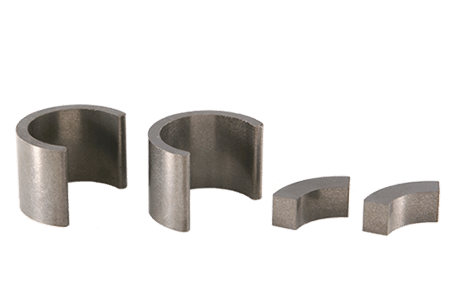 We have a large number of tools that can be used for pressing development samples and an in house machine shop for machining the samples to size. If necessary the samples can be coated as well. 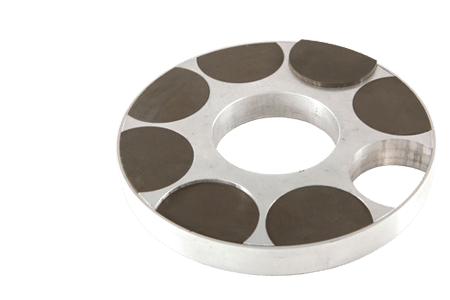 This allows engineers to test different size samples relatively easily and, if necessary, vary the strength of the magnets simply by changing the powder loading in the magnets. This is particularly useful for sensor or encoder magnets where the magnetic field needs to be within a specific range of values. 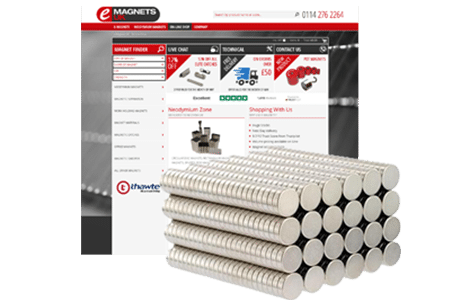 If the samples require multi-pole magnetising, although we also have a large number of magnetising fixtures it is unlikely that they will be suitable for trials. 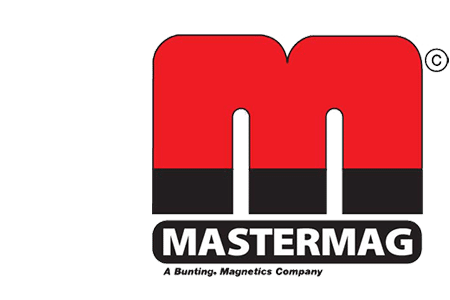 Multi-pole magnetising fixtures have to be designed for each specific magnet size and it is not sensible to try and magnetise a magnet in a fixture that has been designed for a larger size magnet. However, we can build prototype magnetising fixtures for development purposes. 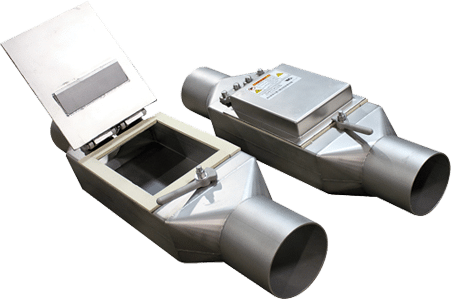 These prototypes can be designed simply as prototypes or as development fixtures that can be upgraded for production use at a later date. At any stage in the development process our engineers can offer advice on material selection, or design help with magnetic field calculations. We can accommodate small or large batches of samples.